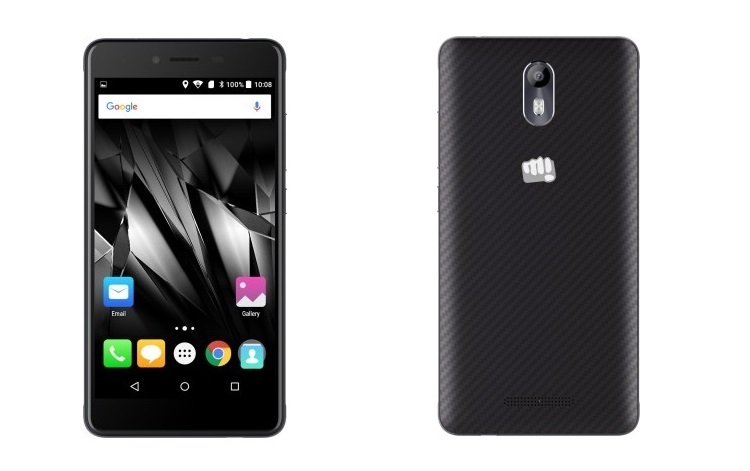 Micromax has introduced yet another smartphone in the market, it’s the Canvas Evok which is available in India at a price tag of Rs 8499. It’s an extension of Canvas Spark 3 smartphone with decent hardware like Octa core processor with 3 Gigs of RAM and better camera’s. The handset is powered with 3000 mAh battery which gives you up to 10 hours of talk time on 2G or 337 hours of standby time. 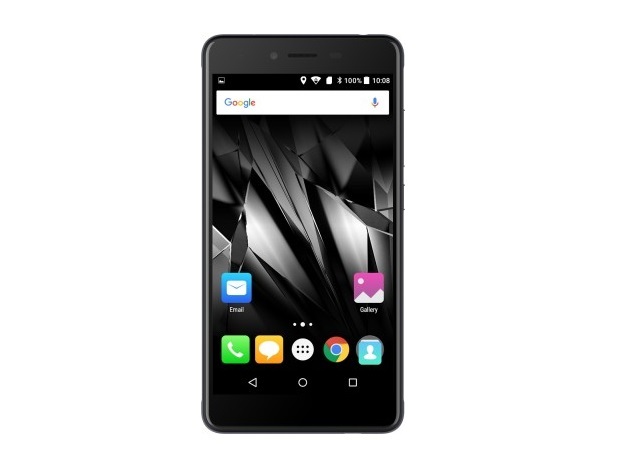 The device comes with 16 GB internal storage with a micro SD card slot supporting up to 64 GB. It includes App Center, Clean Master, Citrus Cube, Hike, M!Account, M!Live, Swift Key, OLX, Quikr, Scandid, Skype, CM Locker and CM Security, Vuliv, Wallet, Games like Temple Run Paradise & Monster Truck Saga as pre-installed apps on the device.